Yuvraj Singh and Ashish Nehra share a good bonding as they both have spent a lot of time together on and off the field. Just like any other friend, Yuvraj too never stays back when it comes to pulling Nehra’s leg, and the same is with the latter. We saw another instance in Yuvi’s recent Instagram post where Nehra was seen trying the ‘Backpack kid Dance Challenge’. It was hilarious! Those who played with Ashish know how funny he is. His antics and one-liners are what everyone enjoys and that’s why they like him around. 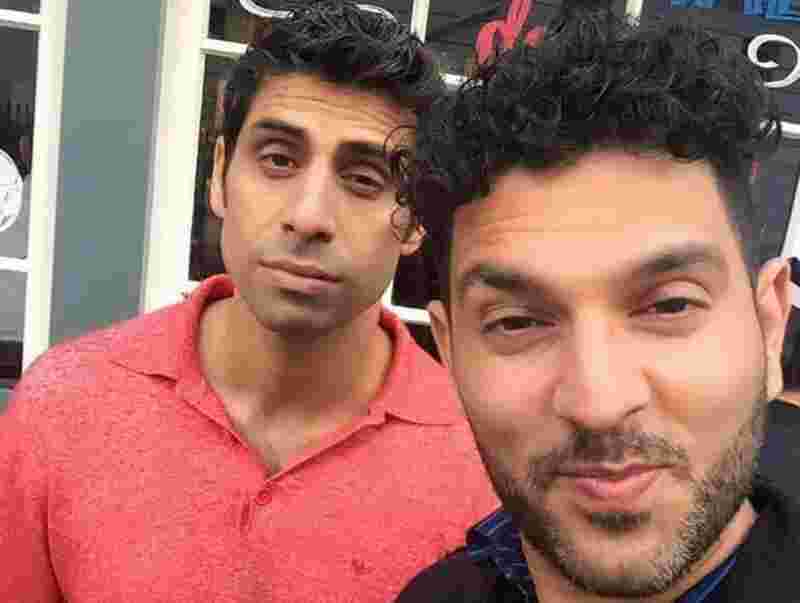 Yuvraj shared a video of Nehra which left everyone in splits including his wife Rushma Nehra. “When Ashish Nehra shows you the backpack kid dance! and Arush Nehra corrects his dad ??????????????????? ?something to cheer you up @rd.nehra nice video @hazelkeechofficial [email protected]_khan34 @sagarikaghatge @harbhajan3,” Yuvraj wrote. Nehra’s son Arush tried teaching his father the dance but the former Indian pacer being himself did how he likes it. Backpack Kid dance challenge took the internet by storm when a kid named Russell Horning posted it on Instagram.